Move Your Camera Around with. 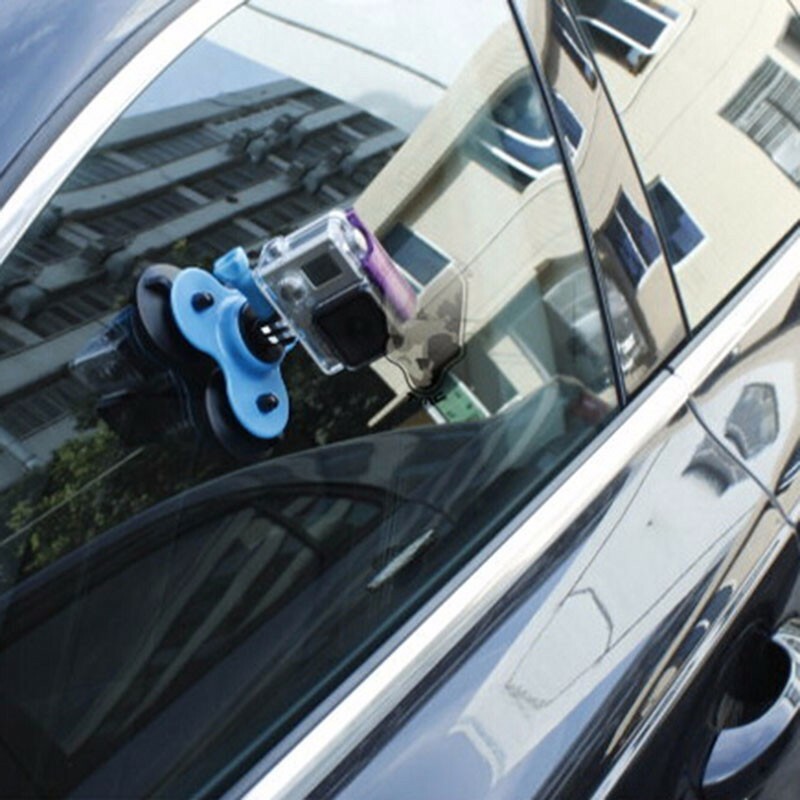 The triple suction cup mount works well on surfboards, cars and so on. 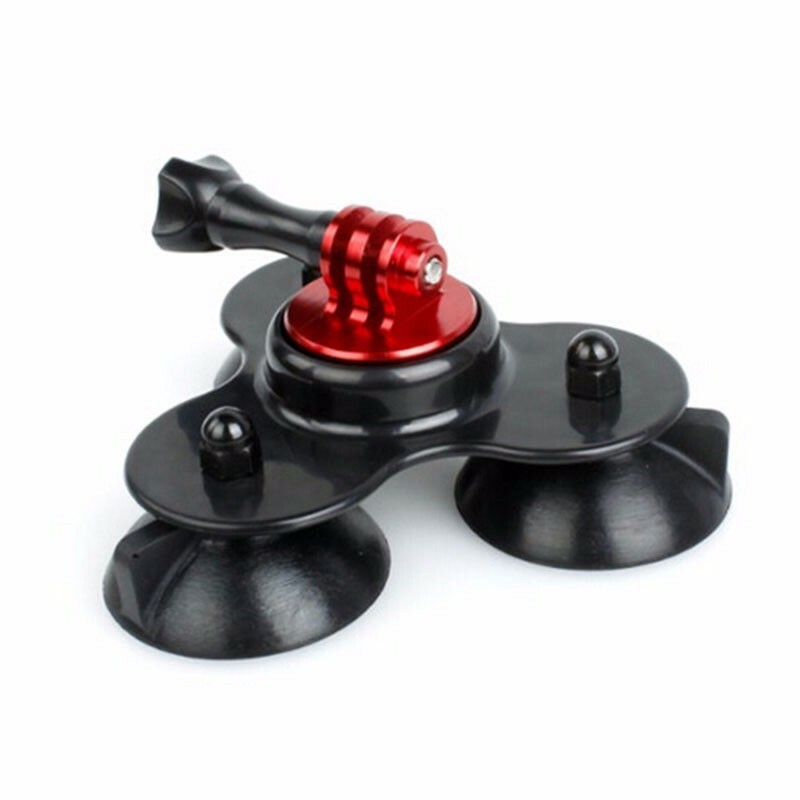 The unique triple-point attachment system design allows for installation on most smooth curved surfaces as well.